It's that time of year again when Team Fitness Together Santa Monica will be participating in another 5k/10k Run. 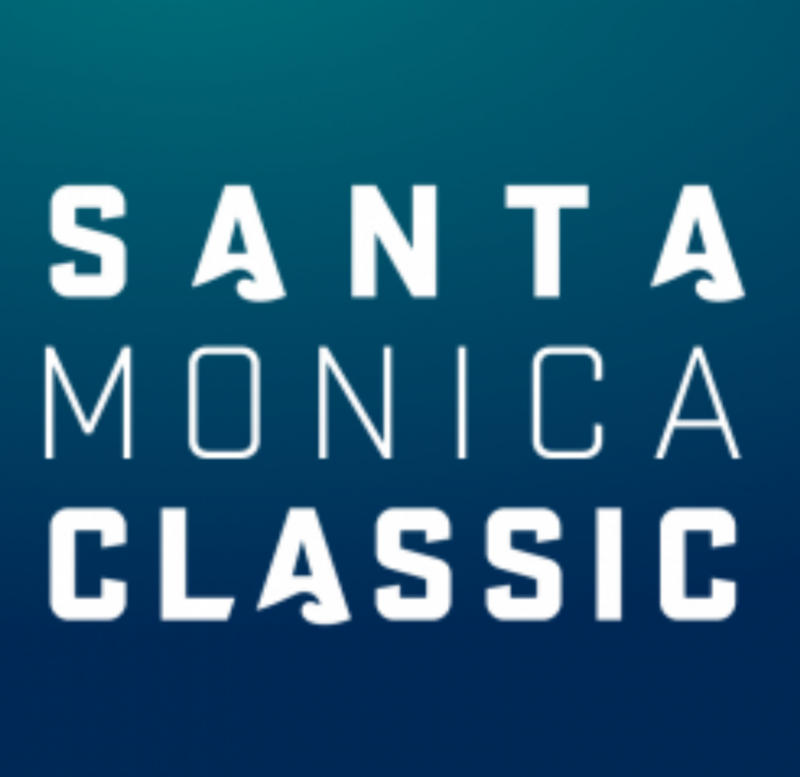 The Santa Monica Classic is rapidly approaching. This year makes it even more special as Fitness Together is celebrating our 10 Year Anniversary. We hope that you are as excited as we are to be apart of it. The race is Sunday, September 11, and will begin at 8:00 am for the 5k and 8:30 am for the 10k. Online Registration is open until 9/8. The fee is $45 if you are registering for the 5k and $55 for the 10k. If you don't already have a Team Fitness Together Tshirt please let us know what size you would like so that we can have one available for you before the race. We will have a sign up sheet at the studio. We are looking forward to another fun event with the team and we know a few of you have some PR's you would like to beat.